To plant knowledge and cultivate community in every public school in New Bedford. To educate students, support teachers and engage families within the New Bedford public school system, focusing on topics and opportunities related to ecological literacy, health and sustainability. 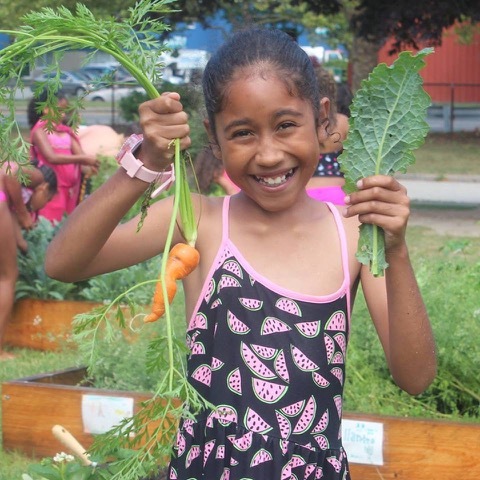 Grow Education uses school gardens as a platform for experiential and project- based learning with programming that is inclusive of the surrounding community. We work with New Bedford public schools and partner with community organizations to support the advancement of STEM curriculum while incorporating skills for healthy living and education on career opportunities in STEM-related fields. These urban gardens function as an “outdoor classroom” where students learn relevant lessons about earth science, environmental and agricultural sustainability and nutrition. Grow’s eco-programming compliments and enhances current school curriculum, while advancing a regional understanding and connection to the potential for youth leadership to play in a vital role in the regenerative development of their city. GROW Education is proving that once the surrounding neighborhoods become engaged, the conversation about creating a healthy, sustainable ecosystem in the garden can naturally expand to the larger ecosystems surrounding those gardens. 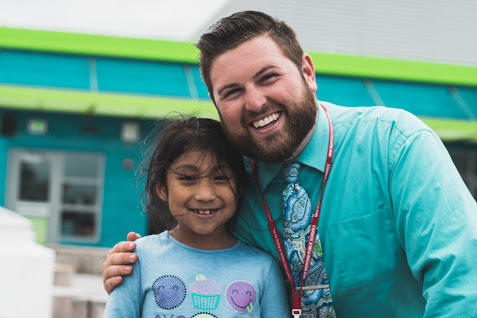 With evening and weekend workshops on everything from healthy food to sustainable energy use, GROW helps local schools fulfill their broader promise of strengthening the future for students, their families, and their surrounding communities. Need Help Strengthening Your Community? 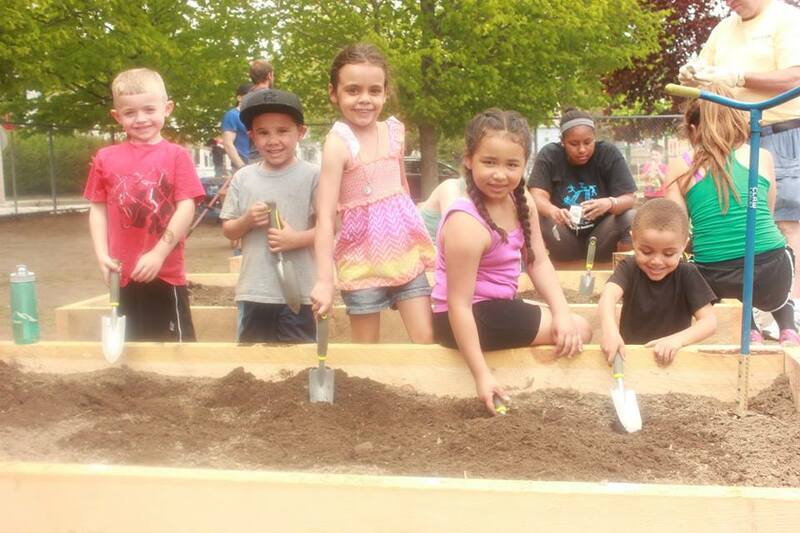 We offer consulting services for new and existing community garden and cross-cultural outreach programs. Children who work in gardens are more likely to accept people different from themselves. 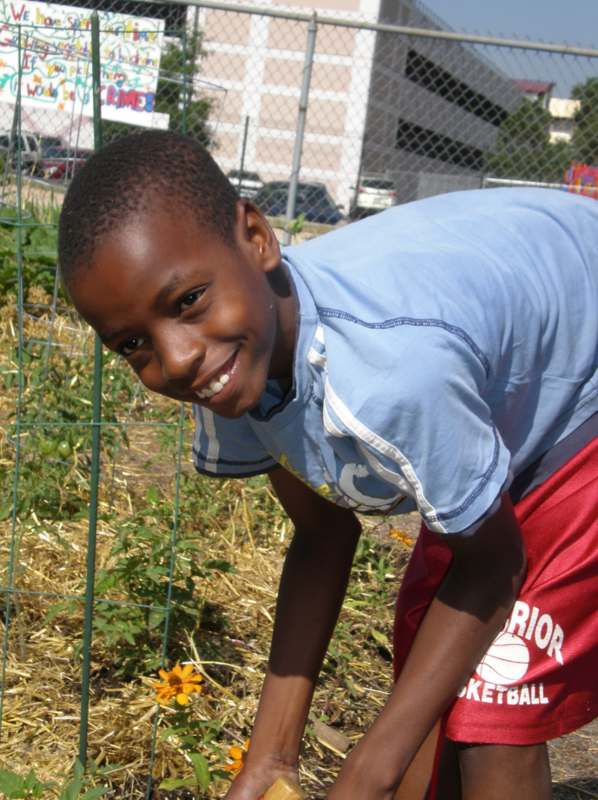 Read more about what the Denver Urban Gardens found as they started community gardens at schools in urban centers. 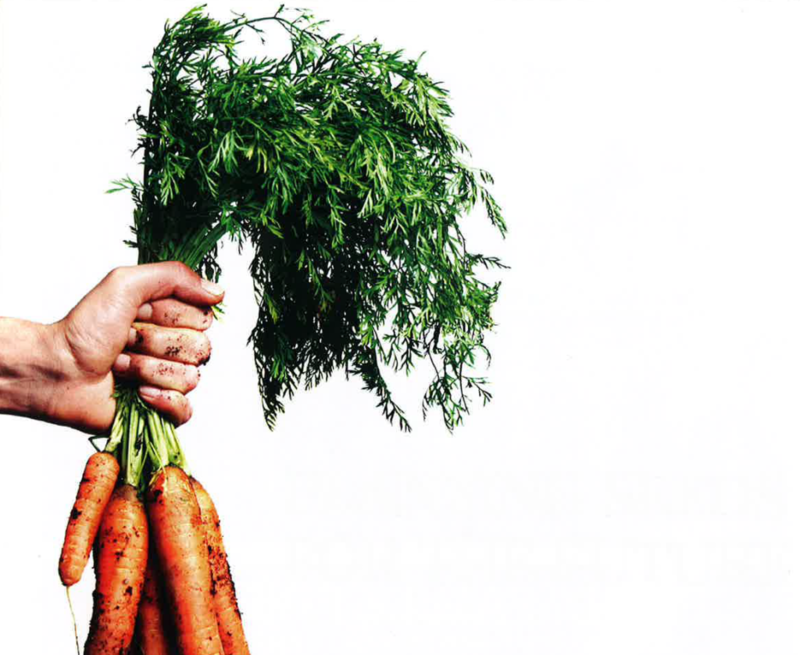 Learn more about our Grow Education schools and their gardens.